Few months back there were some rumors that Google wanted to work for a mode from auto to Android , which would allow us to interact with the smartphone in the simplest way possible, using their voice rather than touch interface, so you will not be distracted while driving. 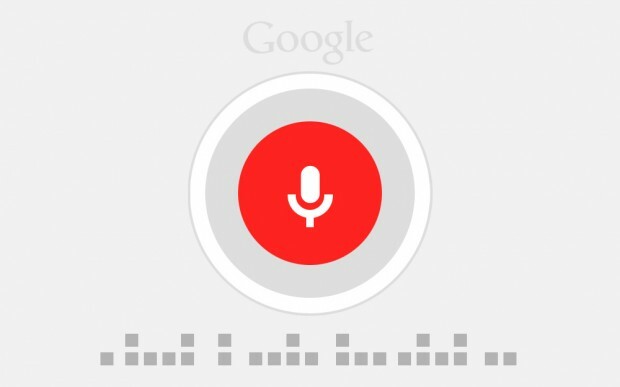 That Google "has a fixed" for voice commands is not a mystery, and driving in particular, can certainly come in handy. Internally, the project would be called " Android eyes free "or" KITT ", and should enable our smartphones to respond to our voice in any situation, even with the screen off, provided it is in charging mode (ideal then coupled to a dock by car). And If you say "disable hands-free" Google Now responds in English, saying that the app is not available and which must be updated by Play Store. 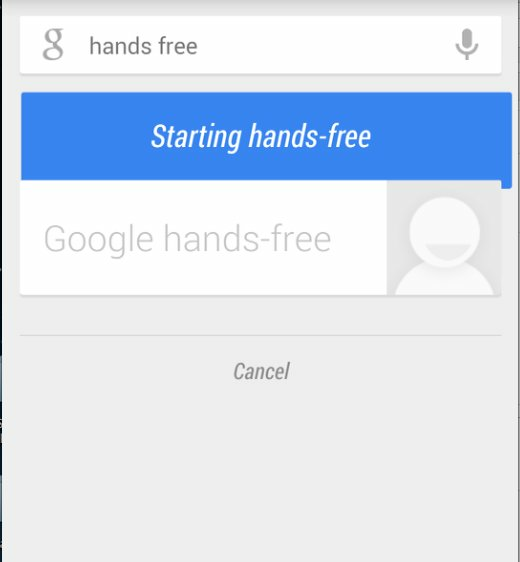 At the moment, looking for "hands-free" on the Google search, you will see the tab at the top, the same as when you start some application, but does not produce any result. We will have to wait yet, but apparently the work is progressing, and already this confirmation is more pleasant than any rumor without evidence to support it. Come on Google, get to work!